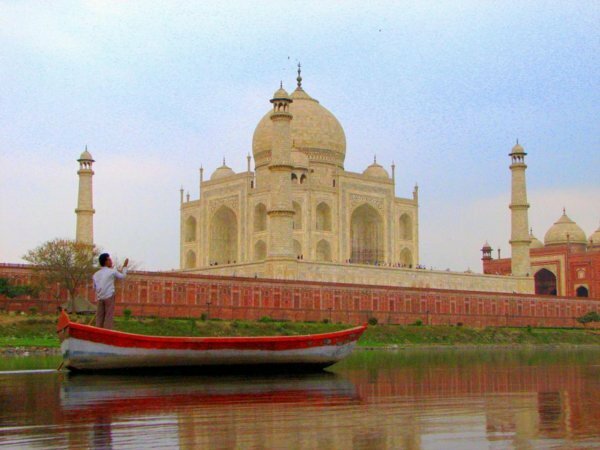 We Offer India Tour Packages on Affordable Price with Quality Service. We have Ready made Tour Package and also Make Customize (Tailor-Made) Tour on Tourist Personalize Requirment. All the Readymade Packages are Customzeble If guest required. We also Provide Car Rental Service. for Tour Purpose or Corporate Purpose. Minimum Advance Required for Booking Tour. Payment Can be Done By Online using Credit Card. and also can do bank wire transfer.